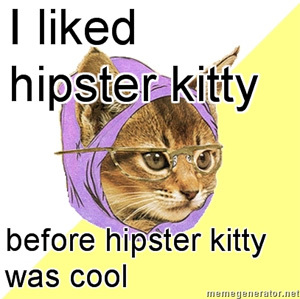 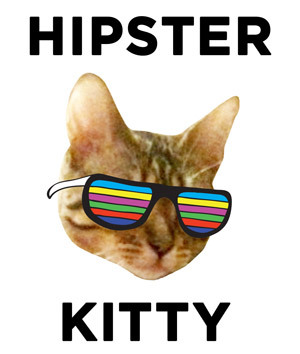 Hipster Kitty is now selling T-shirts! 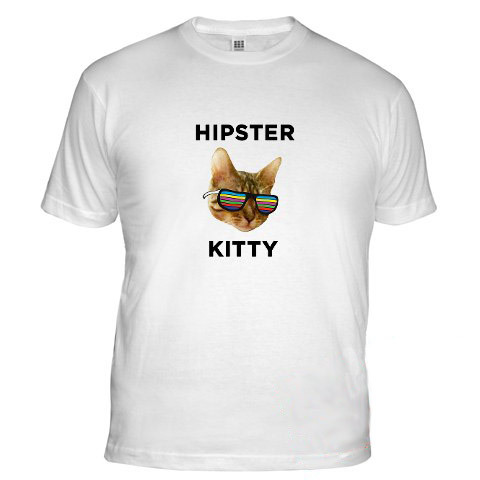 Makes a great holiday gift for that obnoxious hipster on your list (who’s going to hate whatever you get them anyway). 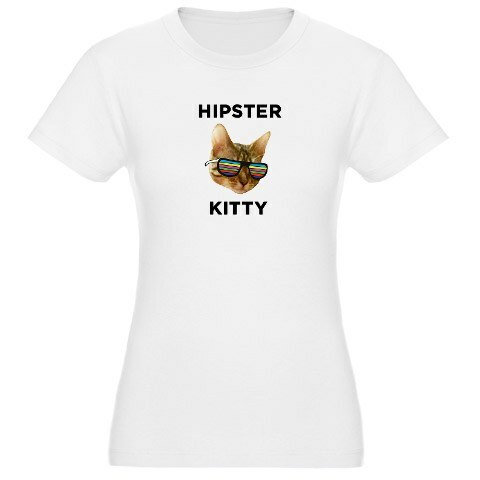 From $19.99.